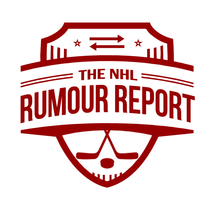 Carolina defenseman Ron Hainsey is seeing his name in the rumour mill with increased frequency. 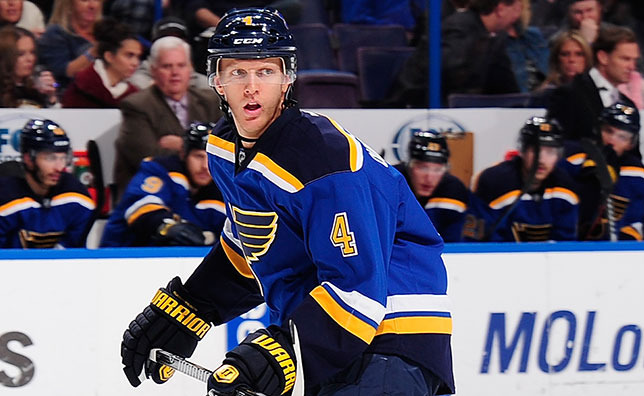 There's a rumour out there linking Edmonton and Columbus in talks over defenseman Mark Fayne. As reported several weeks ago, the Red Wings are eager to another defenseman and are willing to move a quality NHL forward to make it happen. As is well documented, the Leafs are asking around on what's available on the goalie market. Teams willing to trade a goalie in-season include Colorado, Carolina and Calgary, although there might not be a ton of starter quality out there. Over the long term, Anaheim, Tampa Bay, Winnipeg and Detroit will be forced to deal with their goalie logjams.